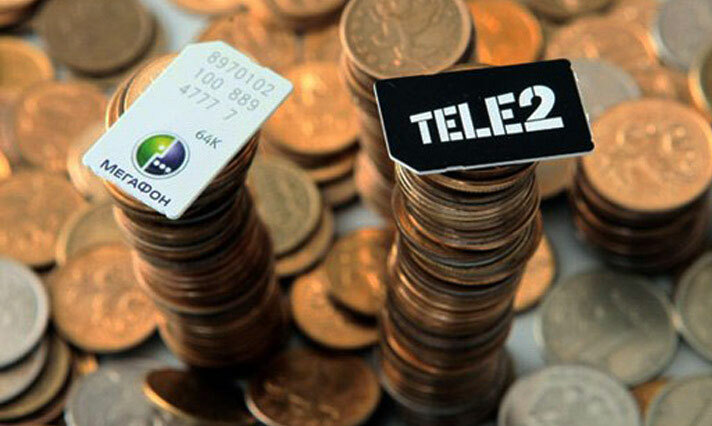 Tele2 connected to broadband Internet more than half of the stations of the Moscow subway and became a leader in the coating meters LTE network. RNS reported, citing a statement by the operator. 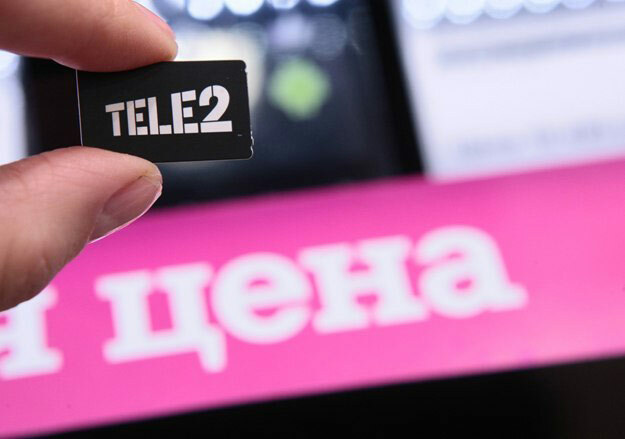 Mobile operator Tele2 has summed up interim results of network development in the Moscow metro. The company provided high-speed Internet more than half of the stations. 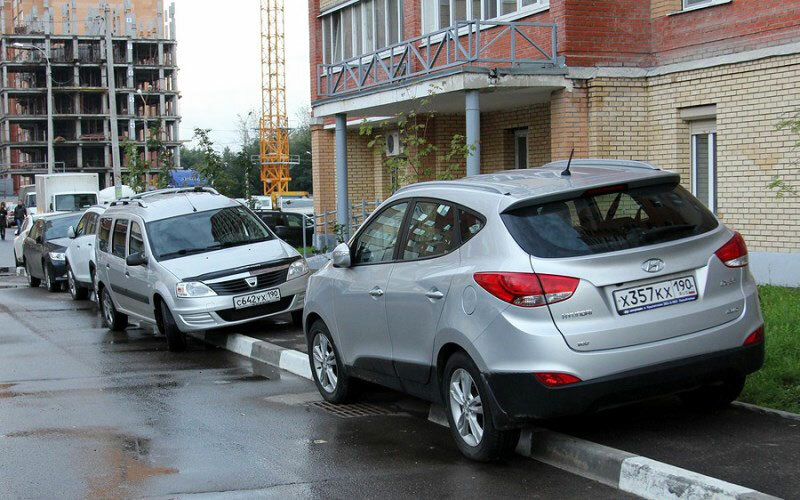 Users of mobile applications “Assistant of Moscow” has left more than 300,000 complaints of violations of rules of a stop and Parking with the beginning of the year, informs a portal of the mayor and government capital. According to the resource, almost half of the reports are for Parking cars on the lawn. 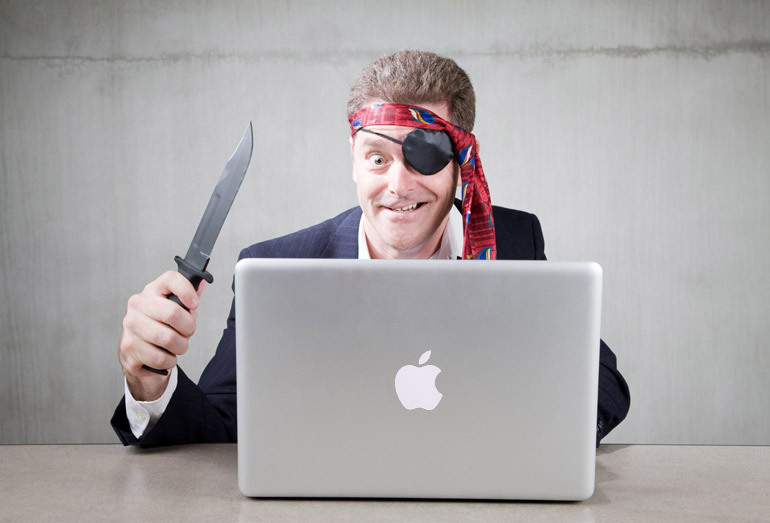 Roskomnadzor has blocked five pirate websites, monthly audience which ranged from 22 000 to 20 million people, reports “Federal news Agency” with reference to the statement. The Department has received the court’s decision to permanent ban of these resources based on the application of the right holder. The volume of investments in the deployment of 5G networks in Russia could reach about 1 trillion rubles, which is 3-4 times higher than the cost of construction of 4G. This was stated by the Director of Department of sales channels and services of “Rostelecom” Andrey zimenkov General in the event Wireless Russia Forum. He believes that operators have to agree to join forces to deploy 5G network, as alone it will be difficult to do due to low pay subscribers. 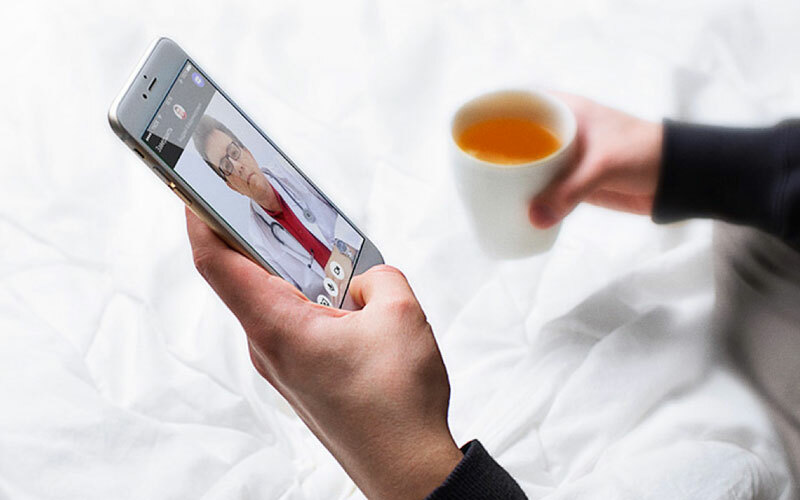 “Yandex” has announced the application “Yandex.Health”, with which you can get online consultations with doctors. Now smartphone owners can at any time of the day or night to obtain advice of qualified professionals. 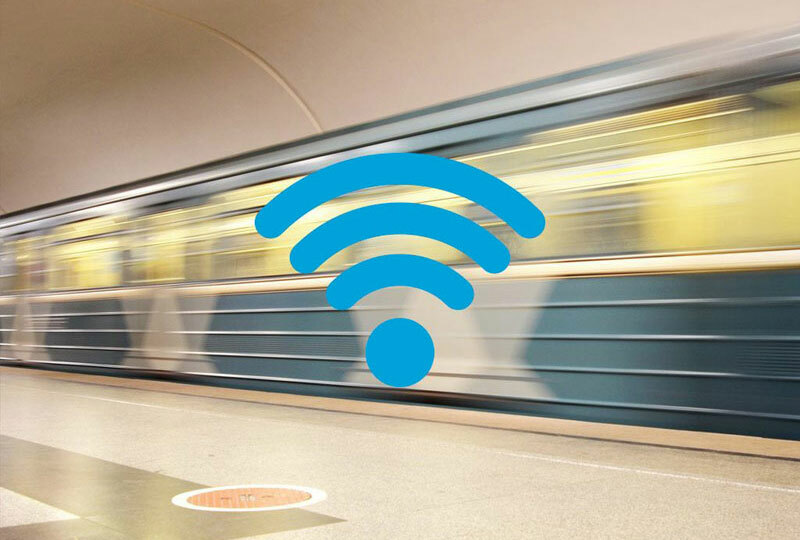 Saint Petersburg metro will provide free Wi-Fi, with 200 concurrent connections in the car. Trial wireless network running on Tuesday, may 30 on the fourth line. 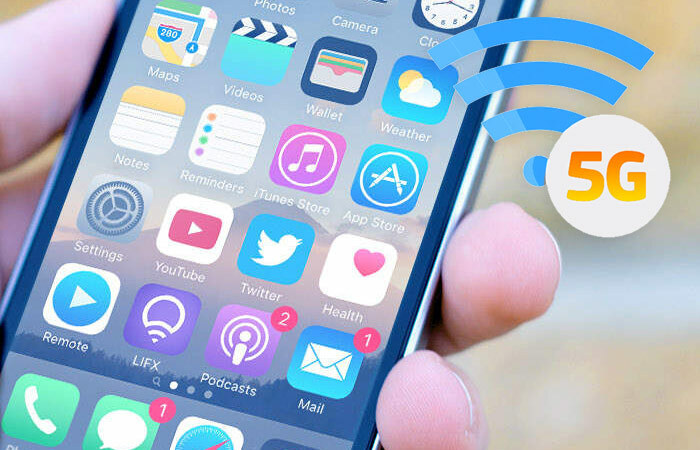 According to the Ministry of communications, the service of number portability from one operator to another (MNP) in Russia used by more than 5 million people. However, the Agency publishes only the overall figures, without indicating from which operator callers are leaving and who ultimately benefited from MNP. According to rumors that mobile operators, who have access to this data is, agreed not to publish figures. But once all the secret becomes clear. 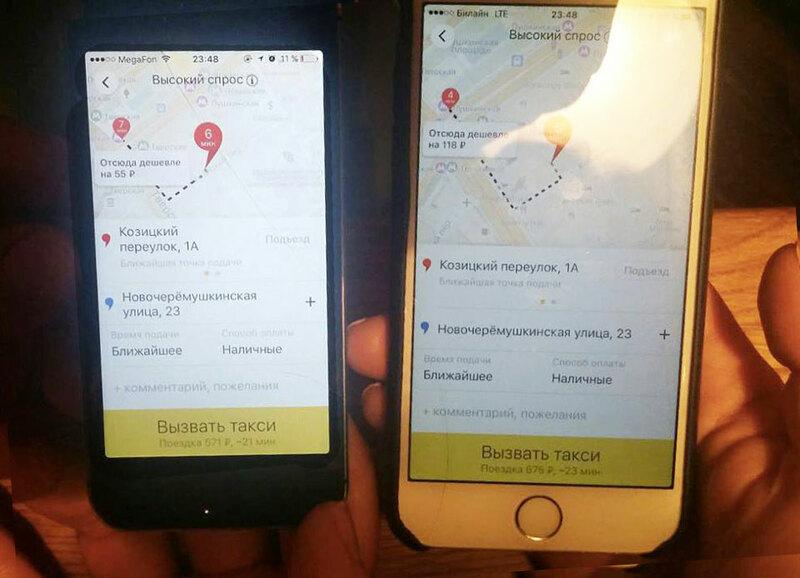 Users of social networks drew attention to the fact that the cost of the trip in the application “Yandex.Taxi” can vary depending on the model of the smartphone users. 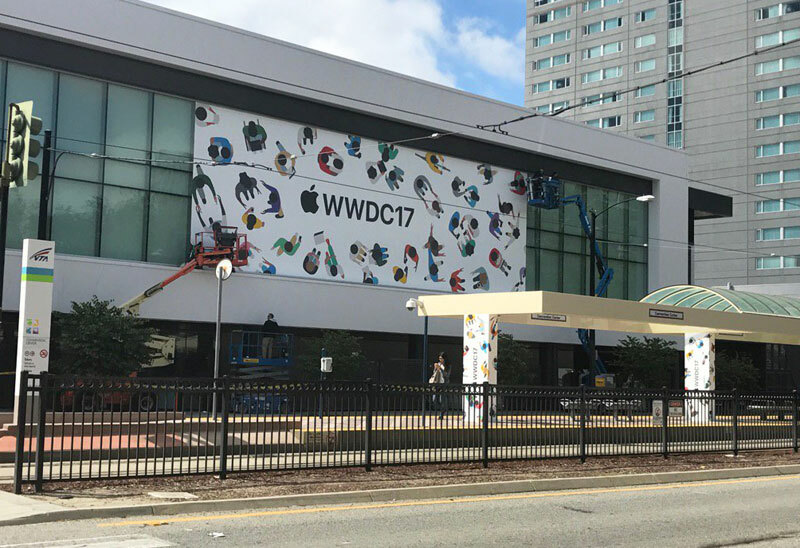 My observations shared in Facebook Svetlana Yavorskaya, which had two different iPhone models.